This is the perfect baby shower or birthday gift! Moms, Dads, Aunts, Uncles & Grandparents! Record your most precious moments for your children as they grow from birth to 13 years old. 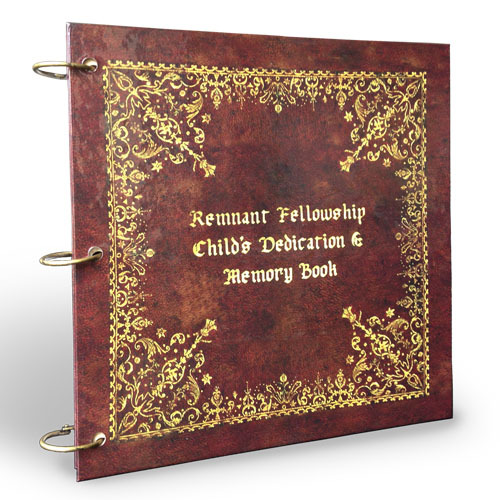 Fill the pages of this books with answered prayers, blessings, connections with God, pictures, best friends, notes from parents and grandparents, dedication and confirmation memories and more for a keepsake that will be passed down for generations. Imagine looking thru these pages on your child’s wedding night or passing it on to grandchildren as a record of how your child grew in obedience and love for God. This will provide inspiration to your child to stay the path through the teenage years along with a charge to future generations. If your children are past the age of 13 or somewhere in the middle, you can fill out this book retroactively. This is the perfect baby shower or birthday gift!